John Fox aka “Fox” started helping at the Pet Food and Supply Pantry shortly after it opened. He very quickly proved himself to be a hard working volunteer by always lending a hand and stepping up for the hard jobs. 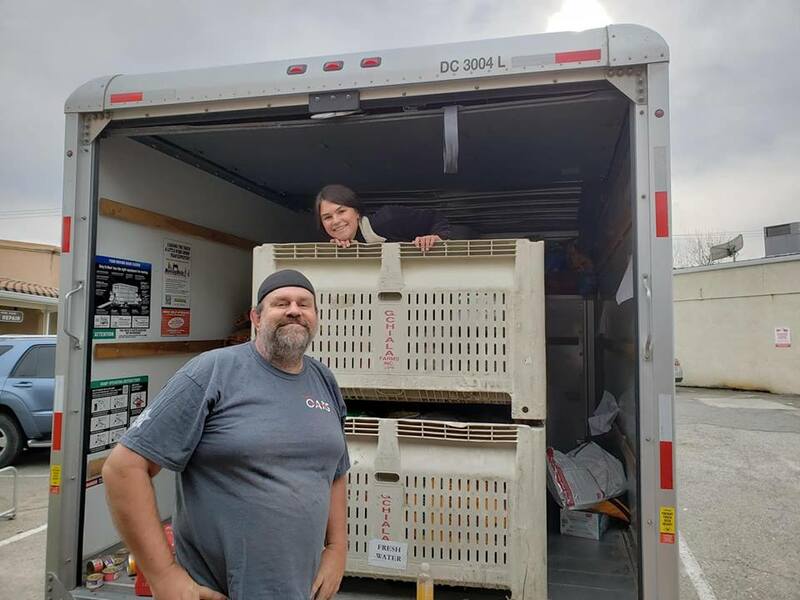 Not long after he started volunteering he was assigned a lead role in the Pantry overseeing donation deliveries, which came sometimes 3 truck fulls a day, and responsibility for managing a small team. He put in long days and was a crucial factor in the pantry’s success. We truly could not have managed all of the donations without his help. Fox continues to volunteer on average 9 hours a day every day the pantry is open and has moved into a management role. One fun fact about Fox is that he’s a zoologist!